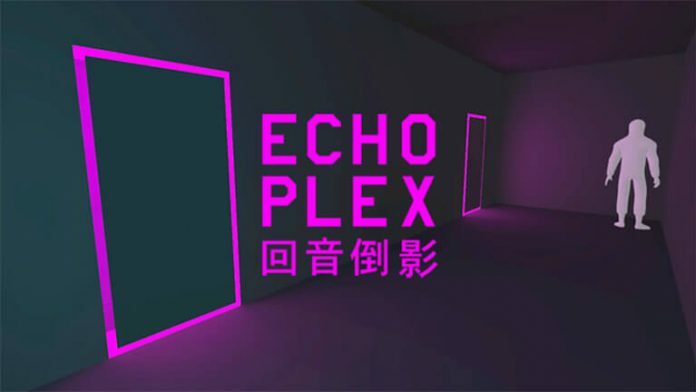 Echoplex is a long-awaited puzzle game that will be finally out, after two years of decorations and fixing game’s bugs. Now it will be fully fixed and ready for launch. We started building ECHOPLEX in mid-2015. The first version was a basic, browser-based prototype. Next, we built a 5 level demo. We found that each time we got feedback from players – good or bad – the game got better. This is our first game, so we want to stay close to the community and build the game you want. Early Access is available and trailers showed in which direction game should go. Echoplex charges players with navigating a futuristic cyber-horror facility filled with puzzles, traps, and mechanisms that must be overcome. A duplicate of the protagonist repeats everything you do across 27 levels—which can both help or hinder your progress. Echoplex is out on March 15th for PC and Mac via Steam. And what other game releases are coming on the PC this year – read here. Not a fan of puzzle game genres but this could be fun.